It should not be to anyone’s shock that Sony has their eyes set on branching out on the Marvel Spider-Man franchise, which is a given. However, news has hit the internet that the coming Spidey animation – Spider-Man: Into the Spider-Verse – has been made a nexus for a spin-off film boasting an all-Female line-up. Joaquim Dos Santos, known for his work on Justice League Unlimited, Avatar: The Last Airbender and The Legend of Korra is set to direct the sequel, and will be building on the “seeds [that] have been planted” in the Spider-Verse movie that is coming out this December. Bek Smith will reportedly write the film’s script. 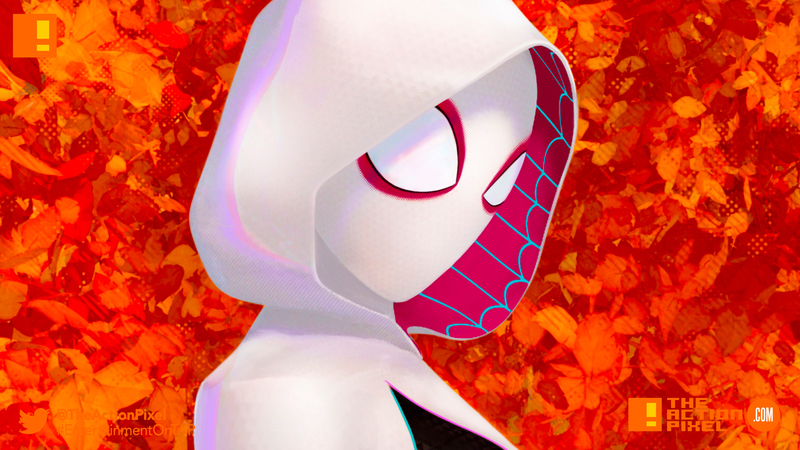 Though no specifics are set, Spider-Gwen will likely make a return. And given the rich amount of femme fetales in the Spidey verse including the likes of Spider-Girl, Spider-Woman, Madame Web, Silk and even Black Cat, it is likely these ladies could be featured in some capacity as well.